Luxury Honolulu condo Waiea foregoes … trash chutes? 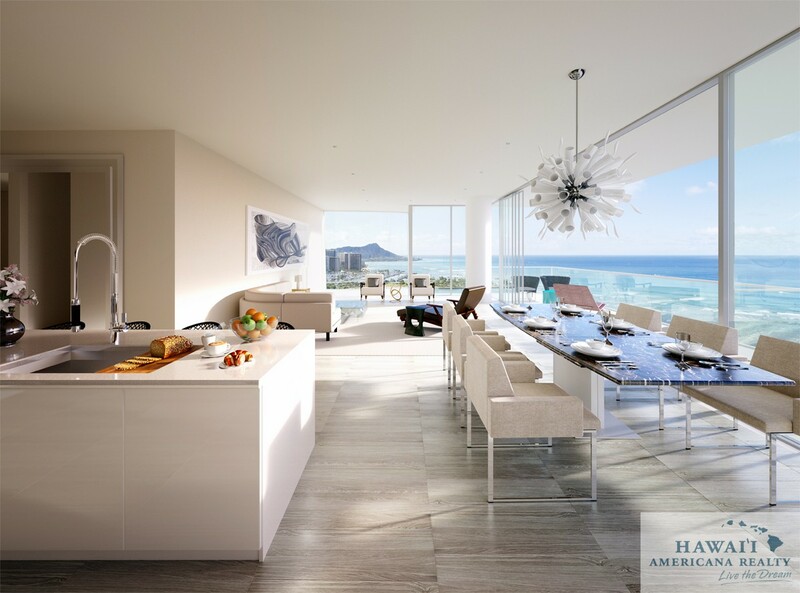 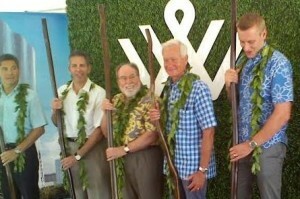 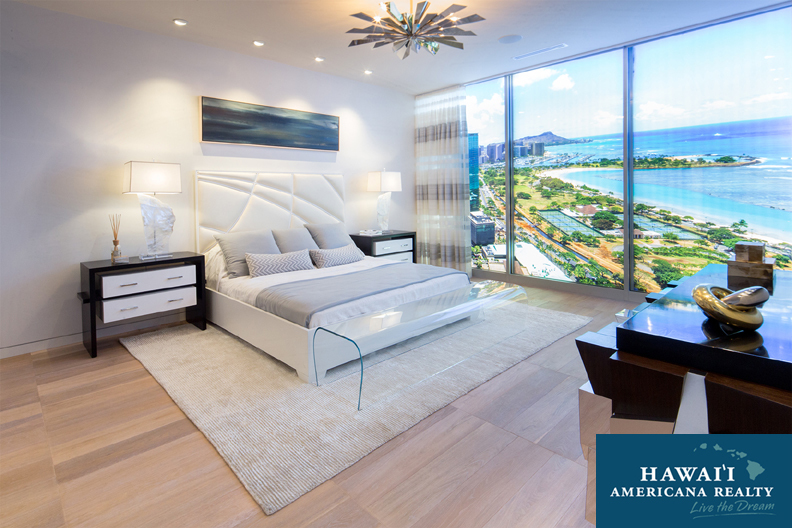 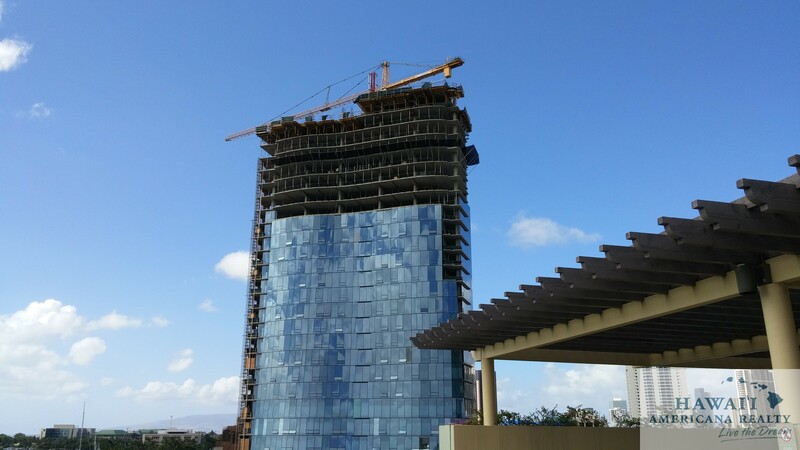 The Howard Hughes Corp.’s Waiea luxury condominium, currently under construction in the Texas-based developer’s 60-acre Ward Village in Kakaako, was designed and is being built without trash chutes, the developer confirmed to PBN. 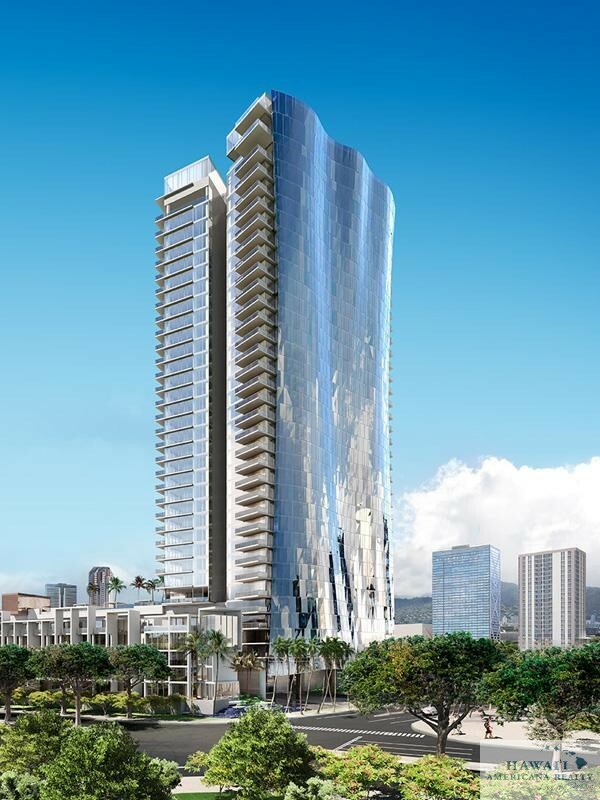 The 36-story, 171-unit condo going up on a former parking lot across from the Ward Consolidated Theatres is one of the first high-rises in Honolulu to skip this common feature. 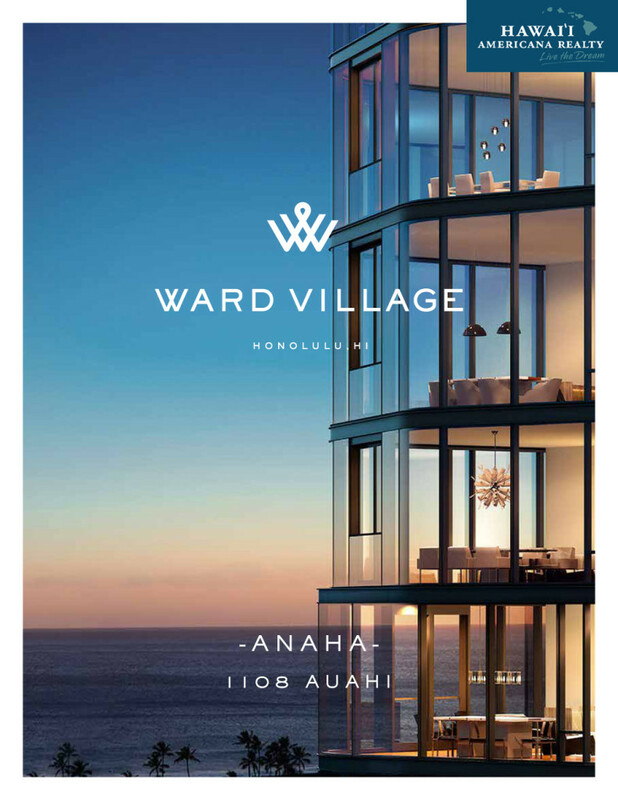 The developer’s other luxury condo, Anaha, being built diagonally across from Waiea on a former Pier 1 Imports site, has trash chutes. 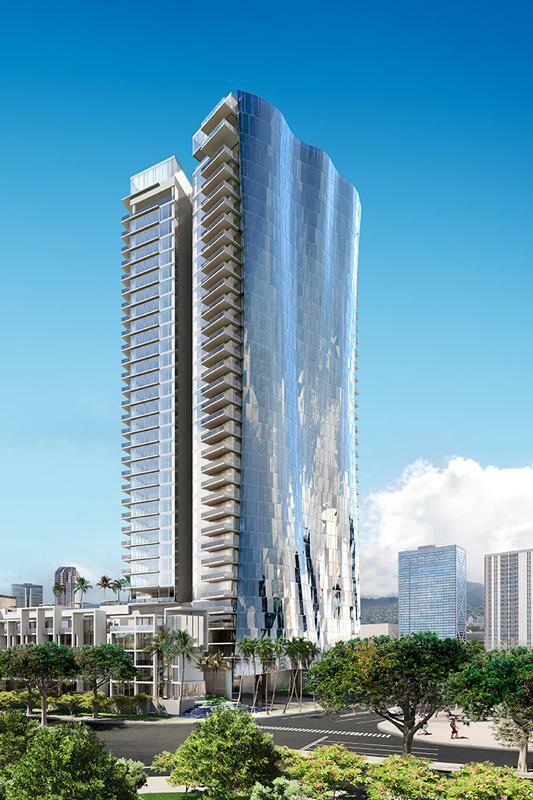 Race Randle, vice president of development for The Howard Hughes Corp., told PBN in an email that Waiea has been designed with trash and recycling rooms on each floor, in lieu of trash chutes. 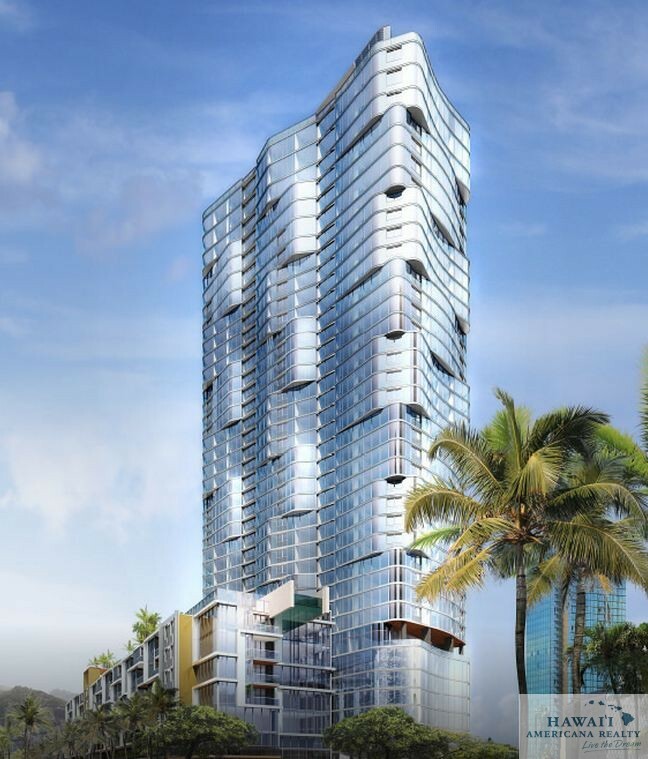 When asked by PBN whether other planned condos in Ward Village would have trash chutes, the developer would not specify if any other projects would follow Waiea’s trash and recycling room design, only to say that this method may be applied to future buildings at Ward Village. 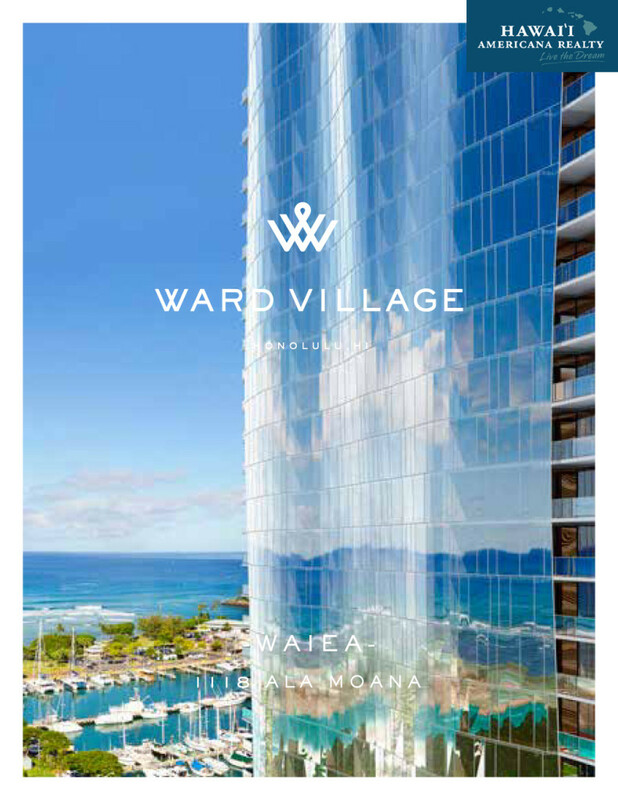 In its condo public report released in November, The Howard Hughes Corp. said that there would be no trash chutes in Waiea. 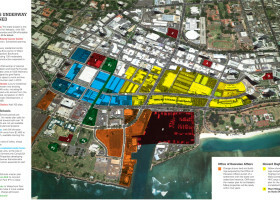 For at least two other condo developments currently under construction in Kakaako, Alexander & Baldwin Inc.’s The Collection and OliverMcMillan’s Symphony Honolulu, trash chutes are being incorporated into the projects, according to their condo public reports. 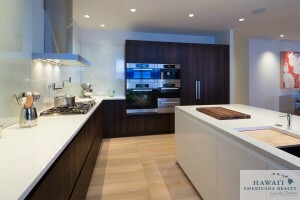 Waiea was designed by award-winning Vancouver-based architect James K.M. 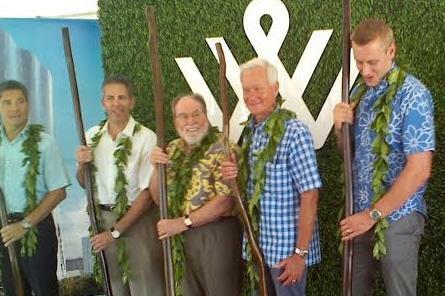 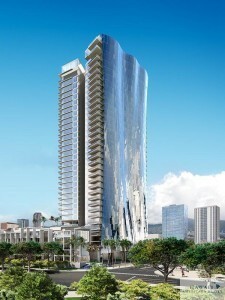 Cheng in collaboration with Honolulu architect Rob Iopa, president of WCIT Architecture. 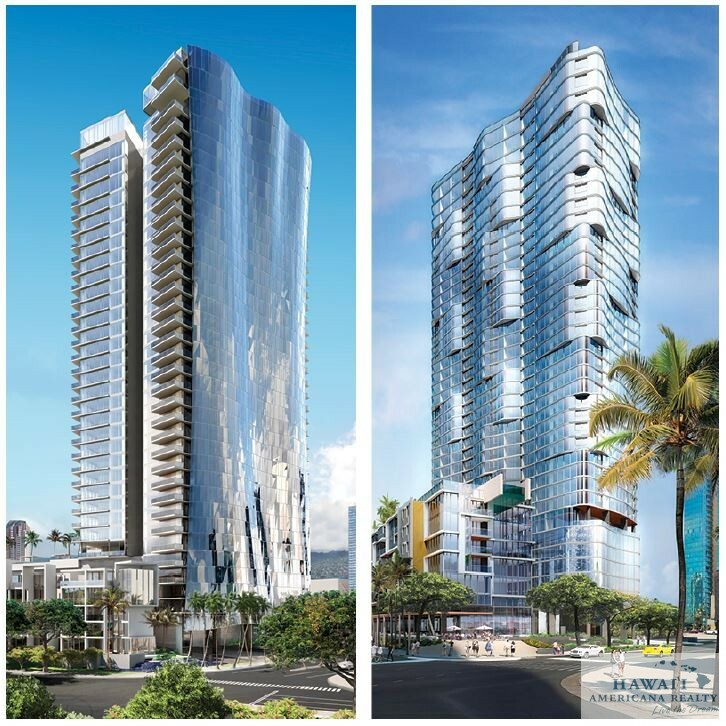 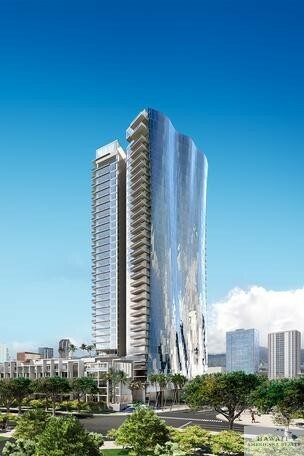 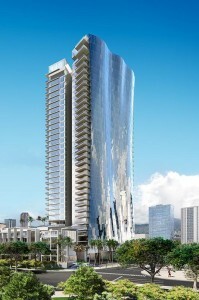 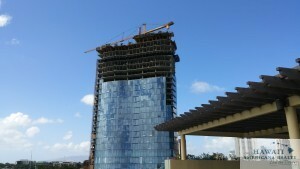 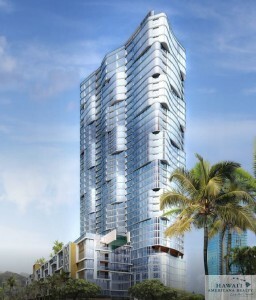 Nordic PCL Construction is the general contractor for the project at 1118 Ala Moana Blvd.